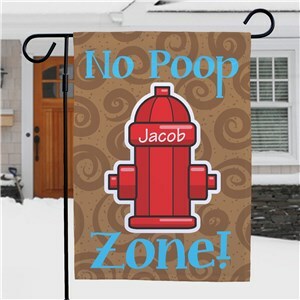 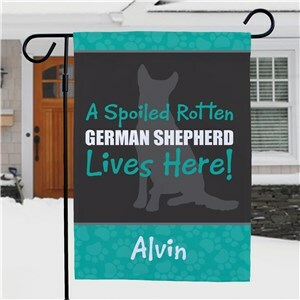 If you love your four legged furry friends as much as we do, then you'll love to show them off with our Personalized Pet Garden Flags! 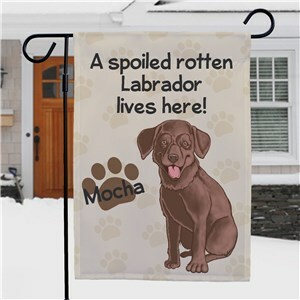 From photo flags to popular dog breed garden flags, you can choose which one is best for your style and matches your decor. 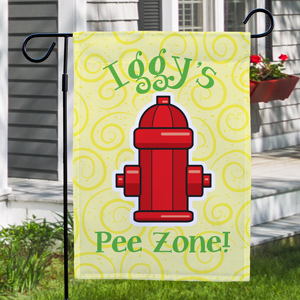 Display each garden flag on one of our garden flag poles or hangers. 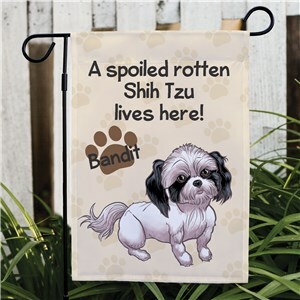 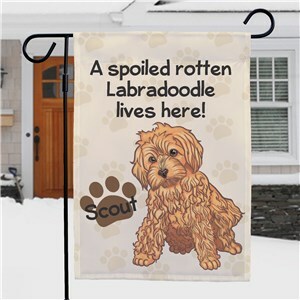 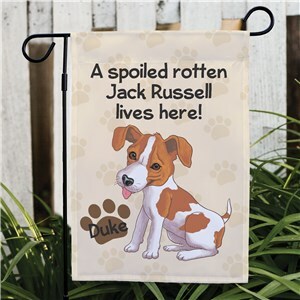 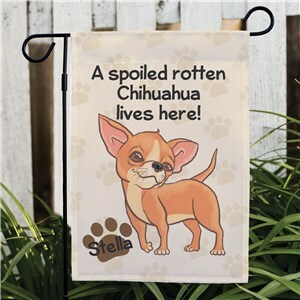 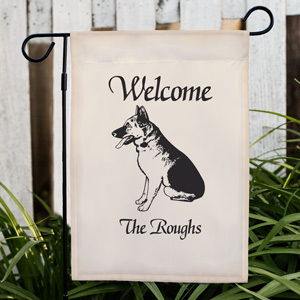 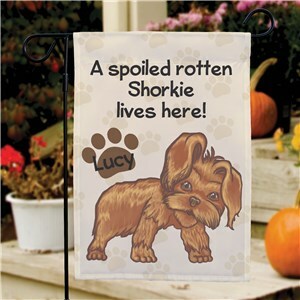 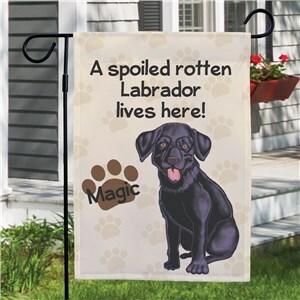 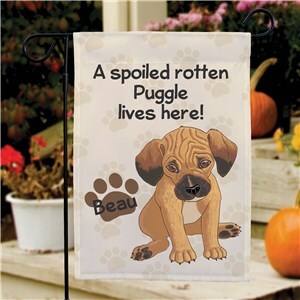 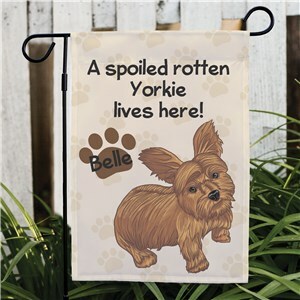 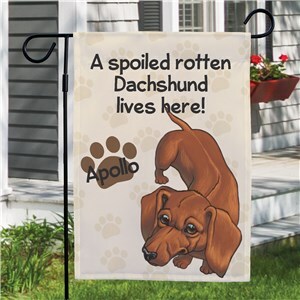 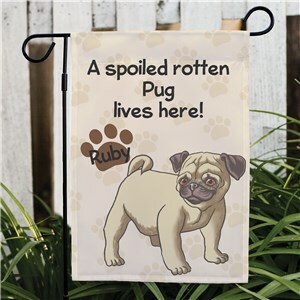 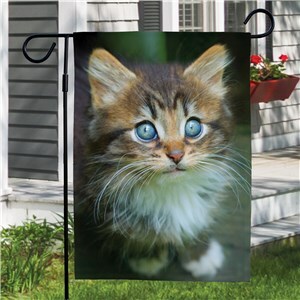 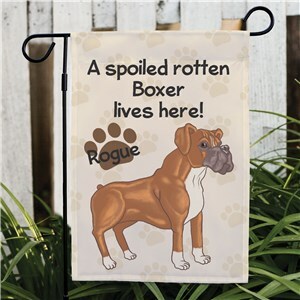 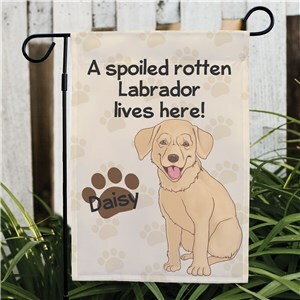 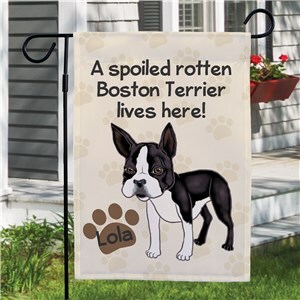 Each guest arriving at your home will love the warm welcome each pet lover garden flag brings.